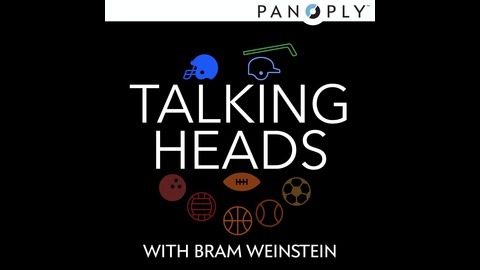 After seven years at the world wide leader in sports, Bram Weinstein brings his wit and wisdom to Panoply for a show about how sports are covered by the proverbial talking heads. 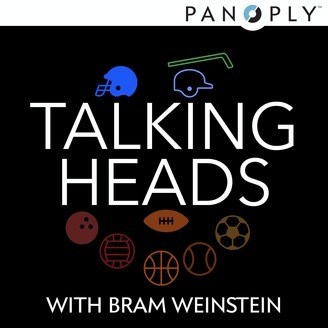 With no league affiliation, these Talking Heads are free from bias. Welcome to a entirely new world of sports observation from one of the brightest minds in the field. Party on Gronk - Let's move to Canada! Snowzilla strikes, Bram needs the Panthers to win, Lord Jeff Amherst was a bad guy, and let's catch some snakes!